At Honda Central, we understand that everyone’s needs are unique, and car finance is no different. That’s why we offer a range of flexible, tailored solutions to take the stress out of financing your new car. Whether you’re buying for yourself or your business, Honda Central has a tailored Honda Finance Solution to get you into your New Honda, Used Car or Demo Honda sooner. 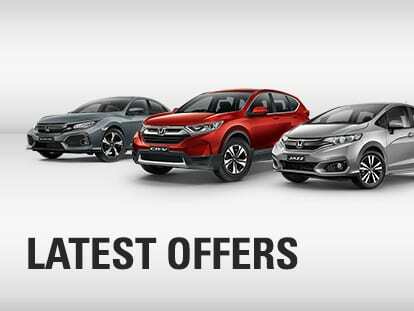 For more information about our Honda Finance Solutions, please Contact a member of our expert team today.